It's not all Broadway and big budget films for Carnegie Mellon University alumni. More and more are making names for themselves on the small screen. Whether it be on primetime network TV, premium cable or your favorite streaming service, you'll be hard pressed not to run into an alumnus while you're channel surfing. 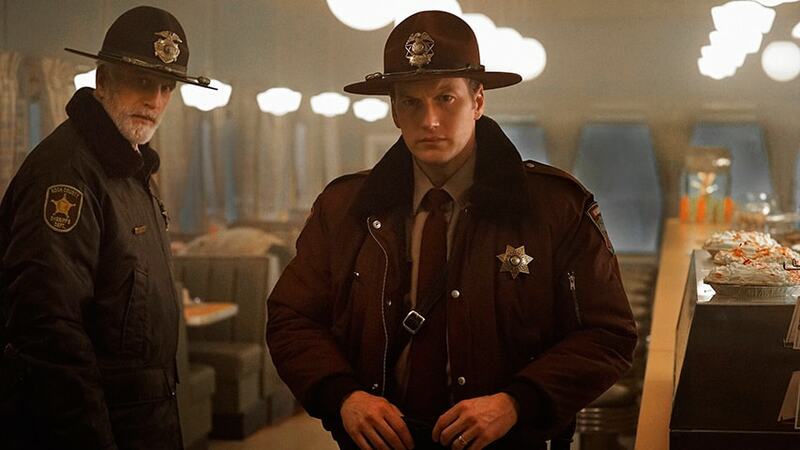 Some shows are packing a punch when it comes to alumni power; for instance, the new season of FX's award-winning series, "Fargo," which will air 10 p.m. (EST) Oct. 12, features three generations of School of Drama alumni: Rachel Rye Keller (A 2014), Patrick Wilson (A 1995) and Ted Danson (A 1972). Sutton Foster (A 1992-93) and Dan Amboyer (A 2006) both star in the sitcom "Younger" and James Cromwell (A 1964) and Gaius Charles (A 2005) have roles in the NBC period piece "Aquarius." Nearly two dozen CMU School of Drama alumni in the TV lineup will play roles from superheroes to secretive interns. Know someone we missed? Let us know and we'll add them to the list.